Brace yourselves! Because the Grim Reaper might be visiting your country! 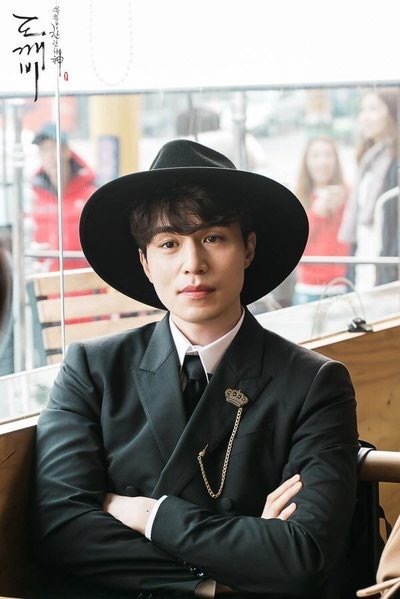 According to his agency King Kong Entertainment, "Lee Dong Wook to hold his solo Asia tour in 8 countries starting from March onwards. 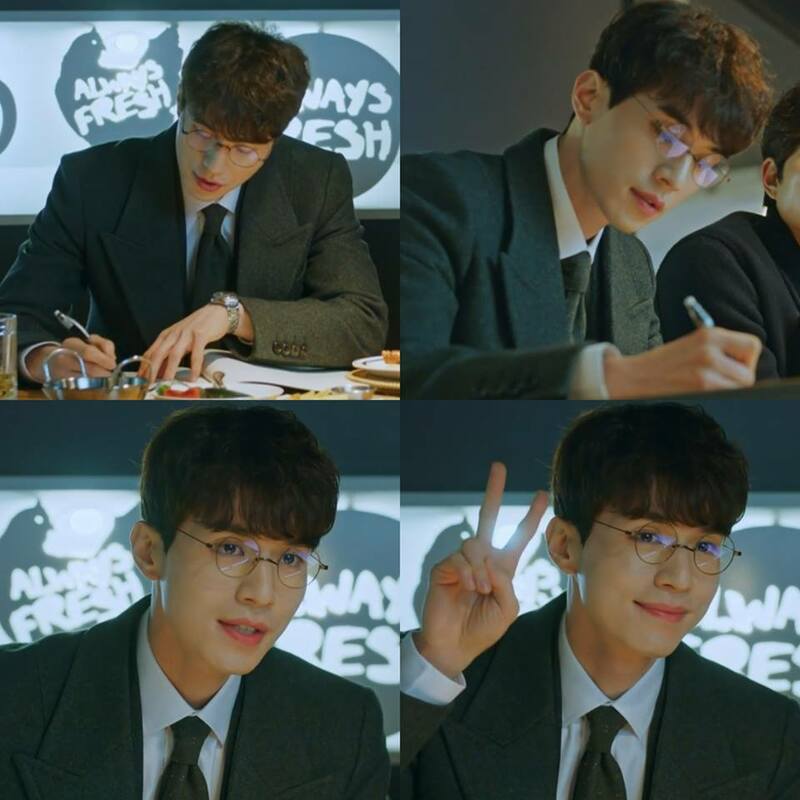 It will be a separate promotion from Goblin". He added, "We are still finalising the tour's detailed schedules such as the countries and cities that he will be visiting." On a side note, Lee Dong Wook might be joining TvN Goblin's promotion as well apart from his solo tour. However, they are discussing with Goblin's production team. Grim Reaper 2017 Asia Tour! YASSSSSSSS.